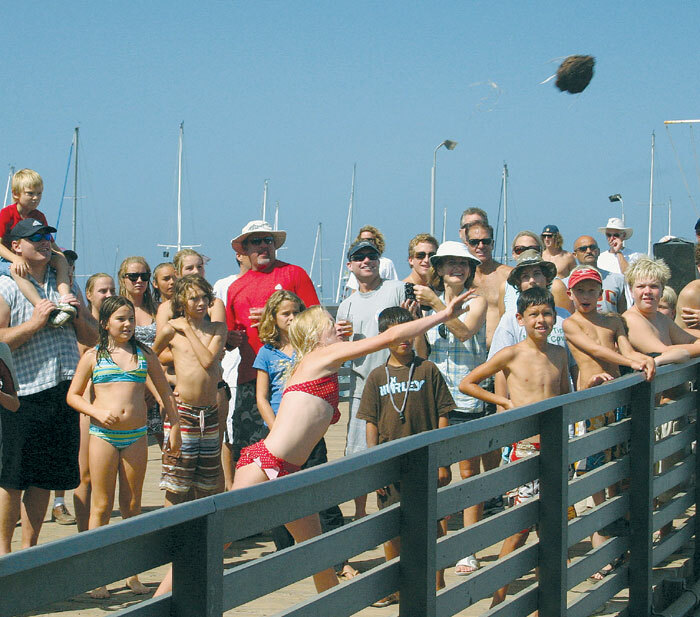 TWO HARBORS – Boaters can gear up for an unusual event this Labor Day weekend, as Two Harbors hosts the 26th annual Jimmy Walker Memorial Buffalo Chip Toss at the Isthmus Pier. Buffalo Chip Toss contestants pick their favorite buffalo chip and toss it from the pier down the beach. The longest toss in each category wins, and prizes will be awarded. For more information, call (310) 510-4249; visitcatalinaisland.com.